We don't send often but when we do, it's a killer deal! Chicagoland’s Color Mulch Specialists. Manufacturer Direct Pricing. Our color mulch excels at longevity, fade resistance, and strict particle sizing. 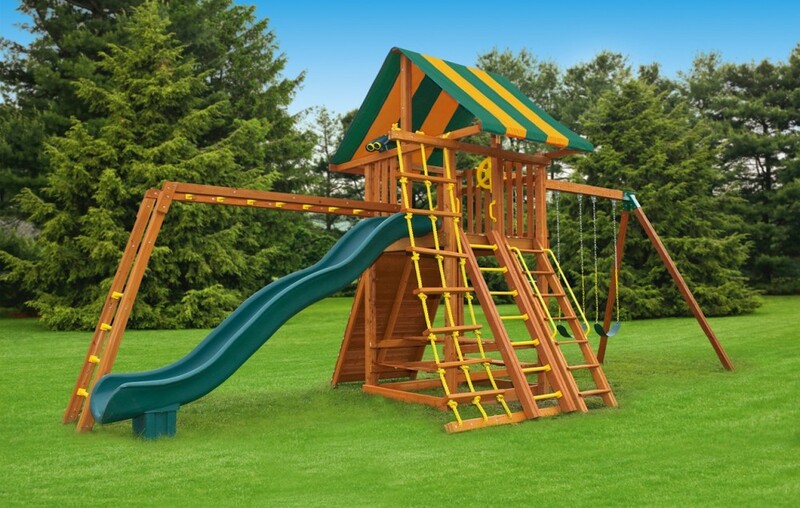 We start our with premium virgin wood fiber stock, not the standard sorted construction debris or old pallets. Grind it through our cutting edge grinding and processing machine that has multiple US patents protecting it’s trade secrets. In the grinding chamber we inject eco-friendly top notch colorant to resist ultra violet light fading. All that’s left is to let it cure and delivery to your home! At 83 Landscape Supply, we get it. Clean trucks, professional drivers, and top notch service all at a competitive price. 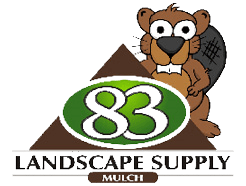 If you would like to place a mulch order and let us handle the details with your preferred landscape installer, we’re delighted to. We can provide small 8 driveway sized loads all the way up to large semi loads. Our small delivery trucks are cab over designed to turn on a dime and get into and out of tough spots easily. Don’t have time or want someone else to move thousands of LBS? We’ll have our team come out and spread it for you. 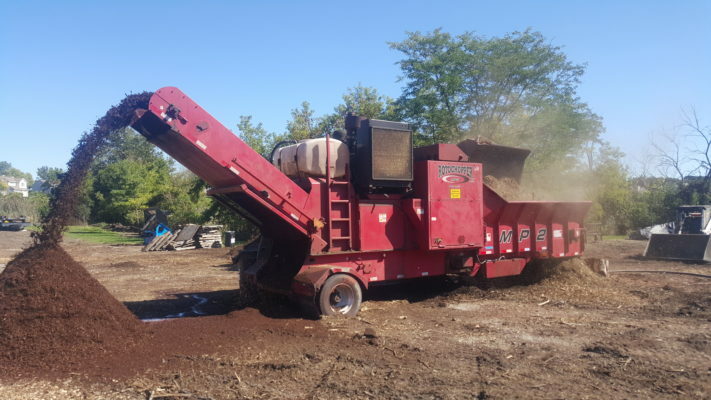 You can find more information on our mulch install services or our soil Install services. We have customers order year after year call us back because once your in the system we can quickly look you up what you have ordered in the past and adjust your current years order if needed. Feel safe knowing that we price match. (comparable products and delivery only) Typically you won’t want us to price match because you’ll pay more! We really do spend a lot of time early spring adjusting our price to make sure we’re completive. Very rarely is our pricing beat, but if it is, you should question if you getting a steal or a competitor’ product/service is not what it should be. 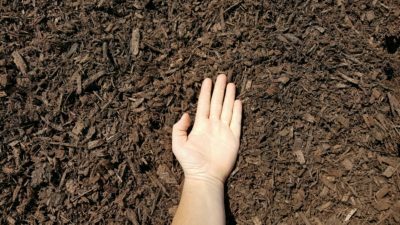 One of our biggest questions is how much mulch do I need? You can use our handy calculator below. 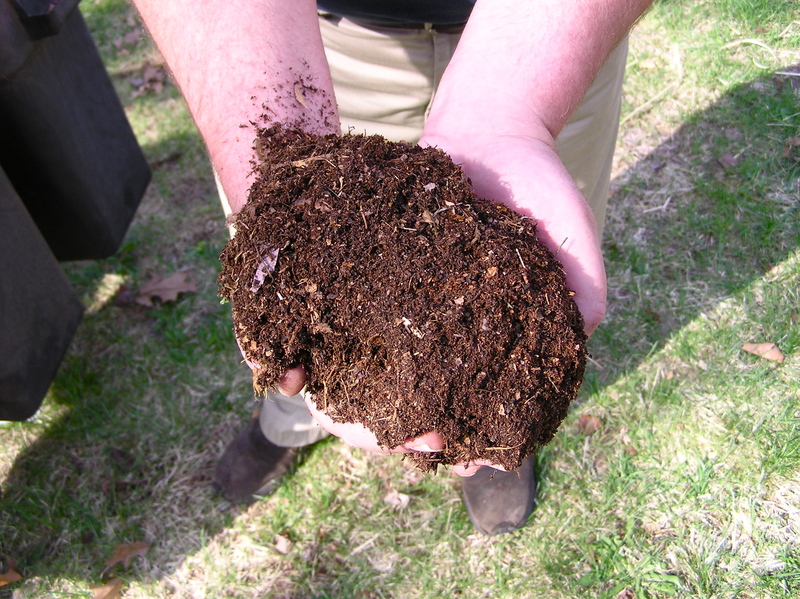 As a rule of thumb, we like to install 3″ mulch if you can see soil in your garden bed. If all you see is prior years mulch 2″ or less. Its best to disturb the mulch and check how much you really over after the winter. 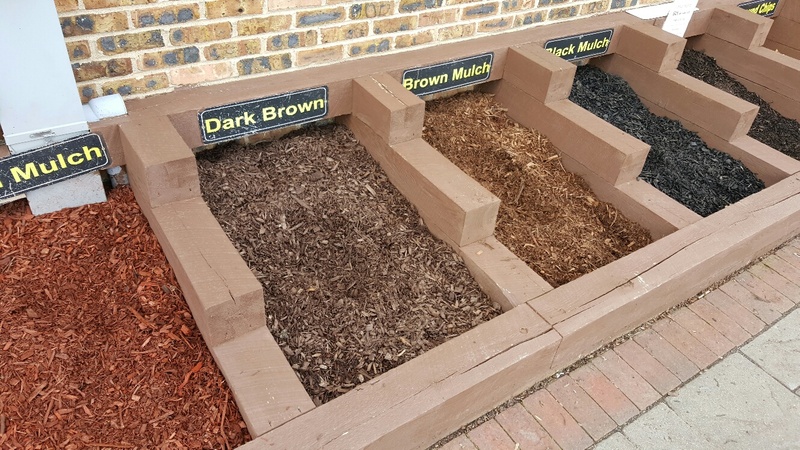 If your using one of our premium products like Dark Brown Colored Mulch you will find yourself spending the time mulching less. Still not sure how much? Call us and well help you calculate it over the phone. Our most popular product! Rich brown goes with any landscape. Longest lasting. By Eastern Jungle Gym. Built to last. Modular. Add as your kids grow. Easiest installation in the industry. Compost, Topsoil and Garden Mix! Have a question on installation? Call us, we’d love to chat on how to improve your product install. 847.802.8088. Check out our Blog. We give tips, tricks, and how to’s. 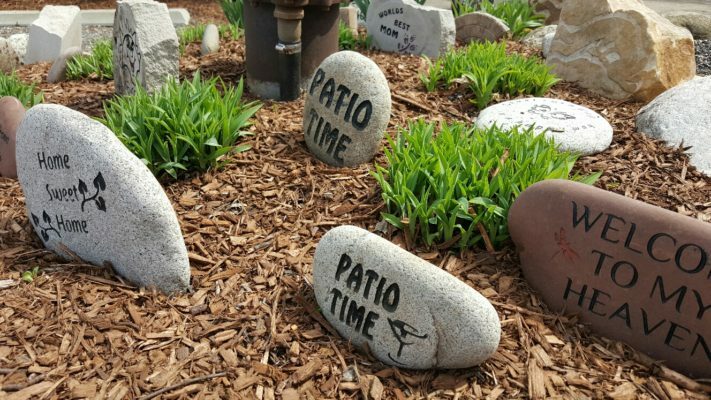 When Should I Start Mulching?